The Maldives National Association of Construction Industry along with Lanka Exhibition & Conference Services Pvt Ltd will host Buildex Maldives 2019, from August 22 to 24 in Malé. The Exhibition has been setup to cater to the construction boom in the Maldives. 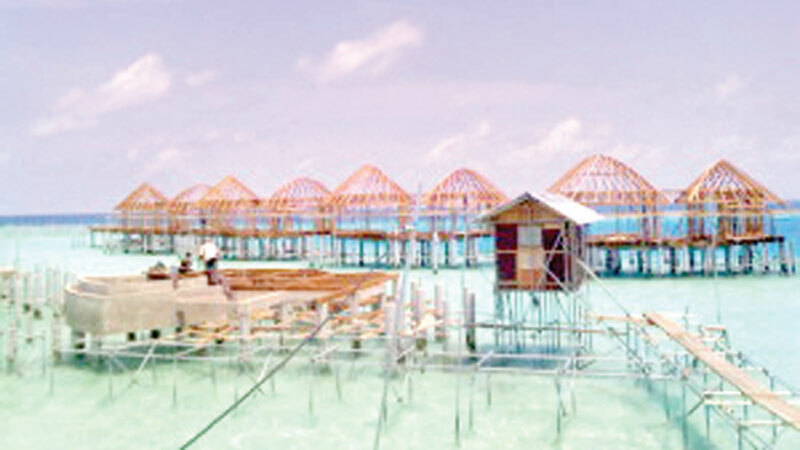 Major projects such as the reclamation and development of Hulumale, construction and refurbishment of Island Resorts and the growing population in the Capital City contribute towards the exponential growth in the Maldivian Construction Industry. Construction is one of the most important sectors in the country, it has witnessed unprecedented growth in recent years. For example, residential construction grew markedly, particularly in Malé and in the recently reclaimed Hulhumalé’. This growth reflects the natural growth of the population and rapid urbanization. Buildex Maldives 2019, aims to provide a platform for B2B and B2C engagement. The event also sets the stage for Exhibitors to showcase the latest advancements in construction supplies, Machinery and Equipment. The Maldivian Construction industry is looking to find solutions for the challenges in the construction industry. Some of the major challenges being the availability of labor for the industry and the implementation of sustainable best practices. The Exhibition will attract Contractors, Professional Builders, Hotel, Resort Owners, Hotel GM’s, Architects, Interior Designers, Engineering Managers, Hotel Management Executives, Dealers, Suppliers, Finance Managers, Hotel Project Consultants, Developers, Agents, Distributors, Civil & Structural Engineers, Purchasing/Procurement Managers, Hotel Maintenance Officers, Business Development Managers, Security & Safety Managers from across the Maldives.